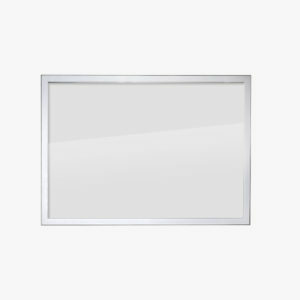 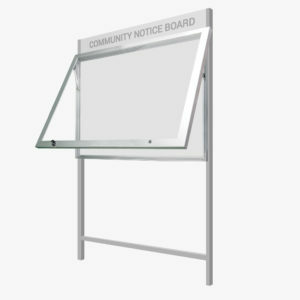 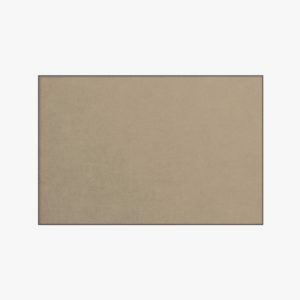 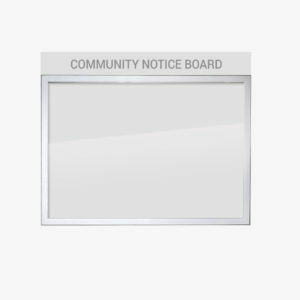 The VisiGuard Sliding 2-door is an economical glass notice board designed for internal applications. 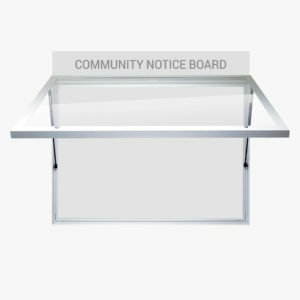 The notice board features a self-fitting lock and key, as well as grooved finger slots for easy access. The product is easy to install and comes with reverse-mounted aluminium battens and a mounting kit. 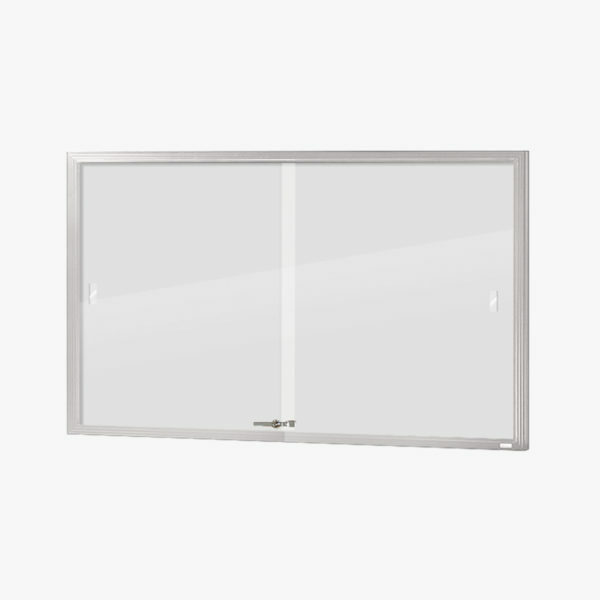 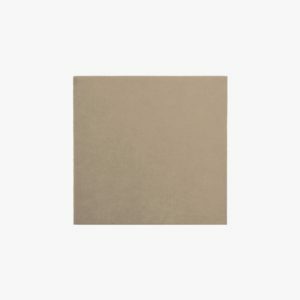 Available with cork or grey fabric backings, the Sliding 2-door cabinet is an ideal solution for schools, churches and community centres.